Rangers new boy Jermain Defoe has admitted that he turned down a move to Crystal Palace in order to sign for the SPFL giants, as he wanted a fresh challenge. The 36-year-old has spent the bulk of his career in England - bar a forgettable stint in the MLS (you don't remember that? Don't worry, no one does) - ​enjoying stints at Tottenham Hotspur, Portsmouth and West Ham. Defoe made 496 appearance in England's top flight, scoring an impressive 162 goals in that period. 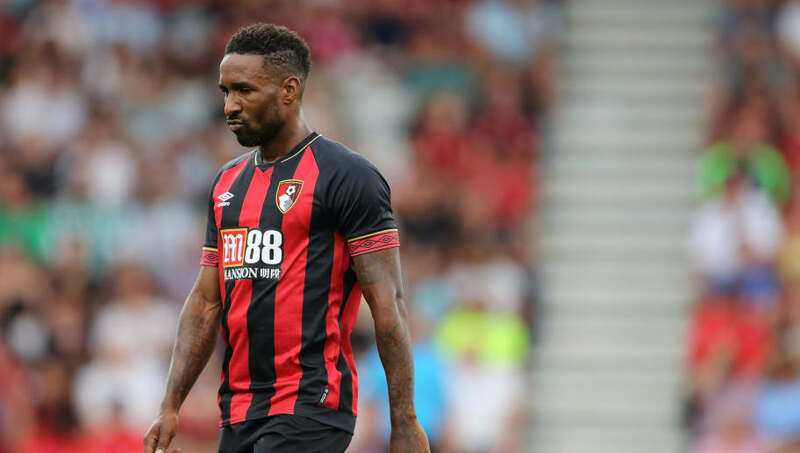 ​Defoe has spent the past year plying his trade at Bournemouth, scoring a measly four goals in 34 appearances for the club. Speaking to ​Sky Sports at Rangers' winter training camp in Tenerife (Glasgow is very cold in January), Defoe said that there was interest from ​Crystal Palace, but he wanted to 'part of something special' with Steven Gerrard's men. Indeed, Rangers have enjoyed an incredibly successful season under the guidance of Steven Gerrard so far. The Gers currently sit atop of the SPFL table, locked level with Celtic (although they have played one game more). Gerrard will be hoping that Defoe will be the player that, alongside the prolific Alfredo Morelos, can fire the Glasgow club to their first SPFL title since 2011...or ever as the club were re-formed after being liquidated in June 2012.